custom vintage race car invitation! 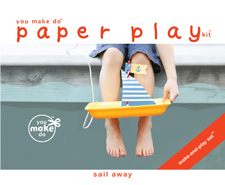 customizable with any text you wish for a baby shower or birthday party invitation! Race car invitation printables for a vintage race car birthday or vintage race car baby shower! These vintage red race car printables are perfect for a retro 1st birthday invitation, a boy baby shower invitation, or a birthday invitation for any age! We celebrated our own son's 3rd birthday with this red race car theme! Enjoy all of the decorations shown: Customizable vintage race car decorations to match here http://www.you-make-do-shop.com/vintage-race-car-party_p_282.html We wish you the same joy with your vintage race car party as we enjoyed here! After receiving your order, a custom jpg invitation printable will be designed and e-mailed to you. These invitations are standard 5x7 photo size; so, you may bring your printable to a photo center to be printed, print online on a photo printing website, print your invitations on white card stock at home (like we do! ), or e-mail as e-vites. 2. Copy and paste the list below, In the "note to seller" upon checkout, with your information added (I created the list below as a guide, but you may provide me with any text you wish to have placed on your invitation). Thank you for choosing my handmade designs! 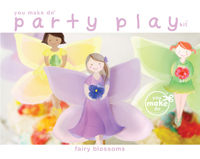 Visit all of my party printables here http://www.you-make-do-shop.com/ Enjoy the party decorations I have created for you!